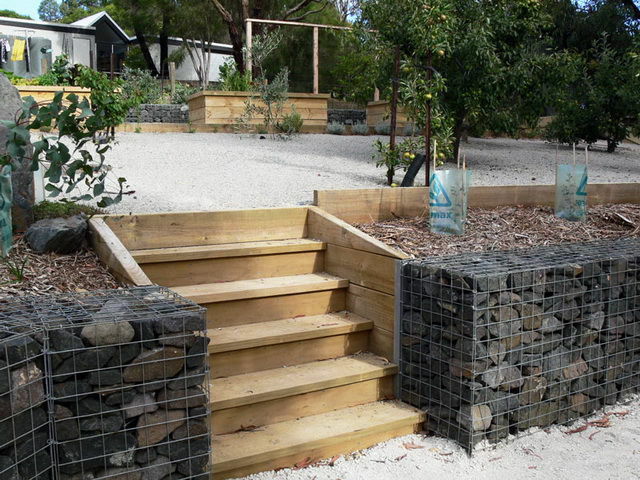 If you need gabion stone, rely on Transrock today – we’re the rockwork specialists in Melbourne. 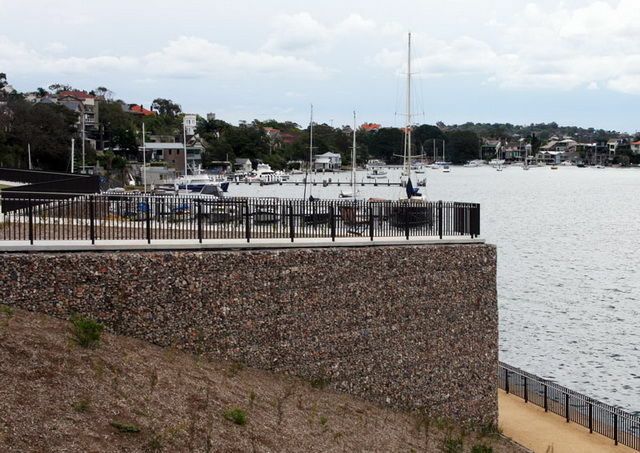 As far as retaining wall stone goes, gabion is the very best. Used for commercial and residential applications for many years, their uses are unlimited. Simply put, we use a metal baskets and fill it with gabion stone. Retaining wall stone has never been easier to install. Simple, natural and attractive, gabion stone baskets can be used for feature walls, casual seating, retaining walls, veggie patches and vertical gardens. 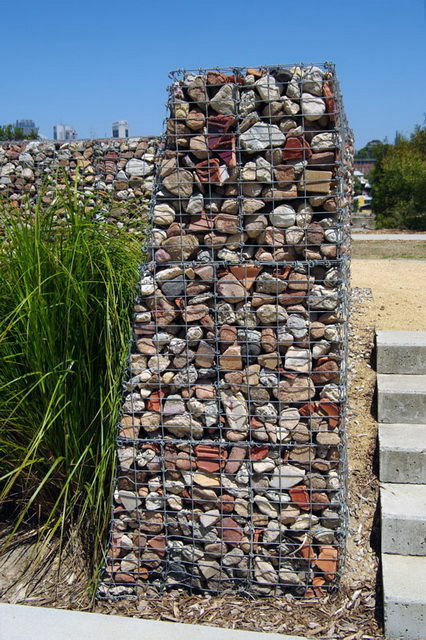 For the best gabion stone Melbourne has to offer, rely on Transrock – give us a call today on (03) 9722 0920 or shoot an email to transrockyard@bigpond.com.